Here at SkinFirst we are excited to now offer a variety of cosmeceutical facials from the Medik8 range, with something to suit any skin type or concern. Medik8 is a dedicated professional skincare brand that offer both home care solutions and professional treatments to help you achieve your desired results. 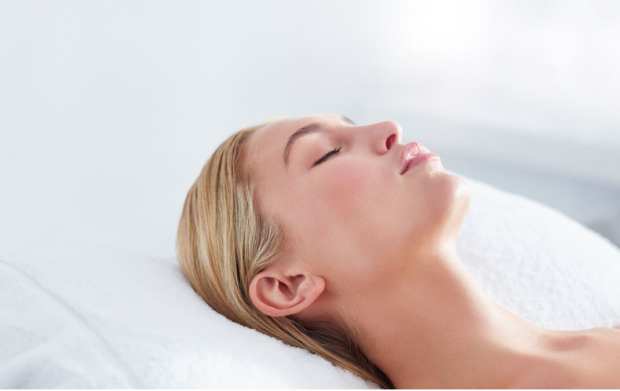 When choosing one of the Medik8 facial treatments, not only will you receive a well-earned beautiful pampering experience, but you will be given expert advice tailored to your specific skincare concerns. With an extensive treatment repertoire from youth-enhancing facials to doctor-grade peels, there is a treatment suitable for everyone. We have a February offer on all facials of 15% off, so call us on 01925 44688 to book in. You can email contact@skinfirst.co.uk for more information or to book in for a free of charge consultation.